Christian Tetzlaff has been one of the most sought-after violinists and most exciting musicians on the classical music scene for many years. “The greatest performance of the work I’ve ever heard,” wrote Tim Ashley (The Guardian, May 2015) of his interpretation of the Beethoven Violin Concerto with the London Symphony Orchestra and conductor Daniel Harding. Concerts with Christian Tetzlaff often turn into an existential experience for both the interpreter and the audience; suddenly old familiar works appear in a completely new light. In addition, he frequently turns his attention to forgotten masterpieces such as Joseph Joachim’s Violin Concerto which he successfully championed, and he also attempts to bring important new works into the repertoire such as Jörg Widmann’s Violin Concerto, which he premiered in 2013. He has an unusually extensive repertoire and performs approximately 100 concerts every year. 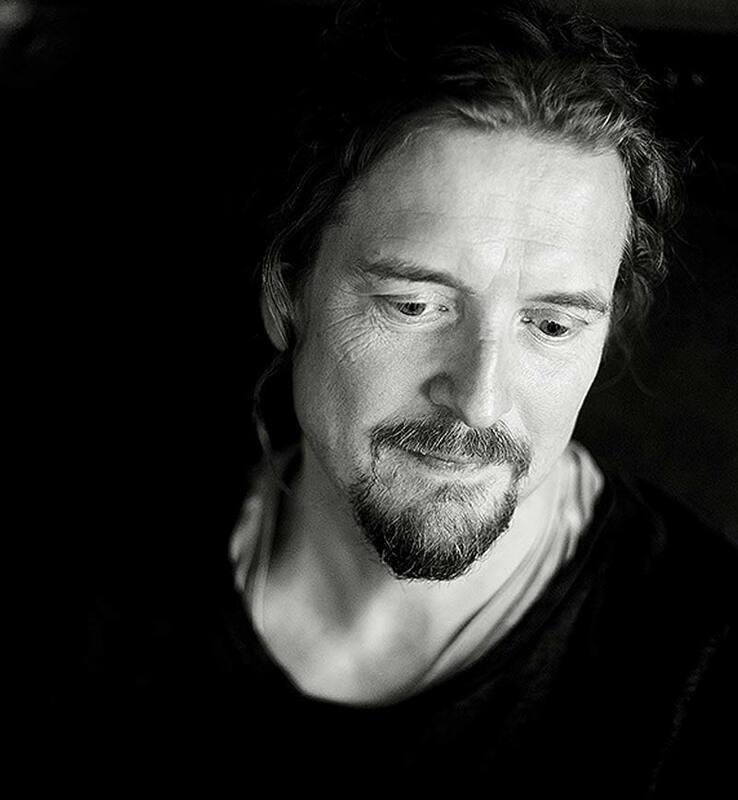 Christian Tetzlaff is regularly invited to be the Artist in Residence with orchestras and at events in order to be able to present his musical interpretations over a longer period of time, which has been the case with the Berliner Philharmoniker, at Wigmore Hall in London and at Perspectives series at Carnegie Hall New York with the Metropolitan Opera Orchestra. In the 2018/2019 season he will be the Artist in Residence of the Seoul Philharmonic Orchestra and the Dresdner Philharmonie at the same time. During his career Christian Tetzlaff has appeared as a guest with major orchestras around the world, such as the Wiener Philharmoniker, the New York Philharmonic, the Royal Concertgebouw Orchestra and all of London’s leading orchestras, working with conductors including Christoph Eschenbach, Manfred Honeck, Andris Nelsons, Antonio Pappano, Robin Ticciati, Paavo Järvi and Vladimir Jurowski, to name but a few.